Our people are the driving force behind the innovative solutions we design, manufacture and deliver. In addition to our committed on-site employees, outside suppliers and service providers are vital for our operation. Our goals are simple: we are all charged with delivering exceptional value for money and outstanding service to Kodan Oz customers. Take a rare look inside the inner workings of our factory here at Kodan Oz. 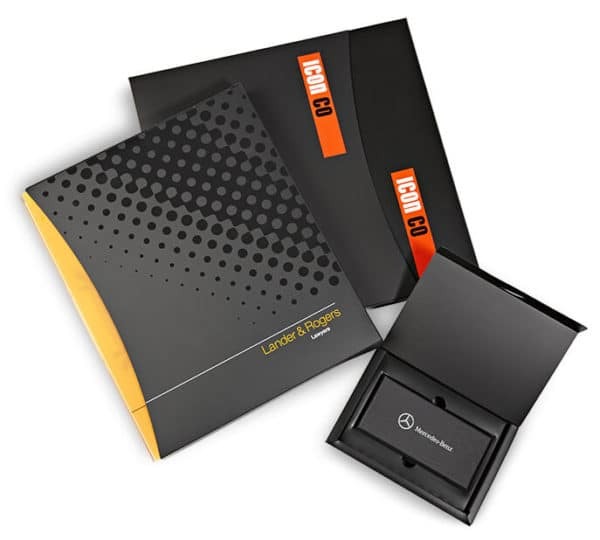 With more than 25 years experience in polypropylene ring folder design and polypropylene fabrication, our modern craftsman fuse 21st century digital technology with UV screen printing technology. We really have the best of both worlds. As an Australian specialist independant manufacturer, we take immense pride in our in-house processing and manufacturing capabilities, to create some of the most innovative recyclable binder and folder options on the planet. Should you need any further information or advice!